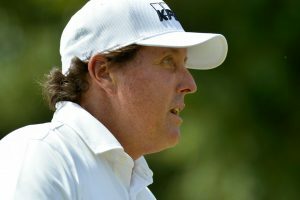 Phil Mickelson will have his 27th appearance at the U.S. Open beginning this Thursday. 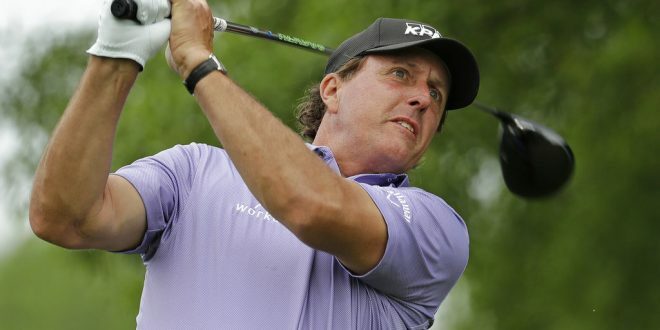 Mickelson, who will be turning 48 this weekend, has six runner-up finishes at the U.S. Open. He’s won golf’s three other major tournaments in the past. This is the last major championship Mickelson needs in order to conquer the career grand slam. Mickelson has finished in the top five the last two times he competed in the Open at Shinnecock Hills. In 1995 he tied for fourth to finish the tournament, which was four shots behind Corey Pavin. In 2004, he finished runner-up, just short two shots behind Retief Goosen. Winning this year should mean the most to him. After Mickelson’s great performances and consistency throughout the year, as well as higher playing level, it gives him an even greater opportunity for the Open. However, he isn’t thinking about winning just yet. 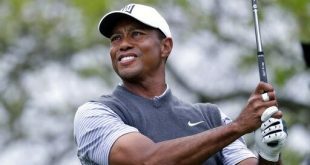 But, he if wants to join Tiger Woods, Jack Nicklaus, Gary Player, Ben Hogan and Gene Sarazen as the only players to win all four majors in the modern era, he’ll have to be ready for a tough competition. 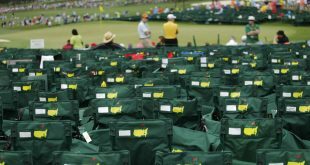 A benefit for Mickelson is loving the way the course at Shinnecock is set up. This can be favorable to him since he will enjoy playing even more. Since Mickelson’s tough loss there, 14 years ago, Shinnecock has reconstructed its course to play like it did in 1930s. If Mickelson doesn’t come out on top for the U.S. Open, he’ll still have two other opportunities: Pebble Beach and Winged Foot. However, he knows he has a great opportunity either way, late in his career. If he can get the career grand slam, it can change everything for him. Mickelson is grouped for the first two rounds with Rory McIlroy and Jordan Spieth, who are two other active players that are one major away from completing the career Grand Slam as well. He is ranked 20th in the world going into the U.S. Open Thursday.